We provide dyno tuning service for aftermarket engine management systems (APEXi Power FC, MicroTech, etc.) We do not tune AEMS Wolf 3D, Haltech or Mega Squirt Engine Management Systems. 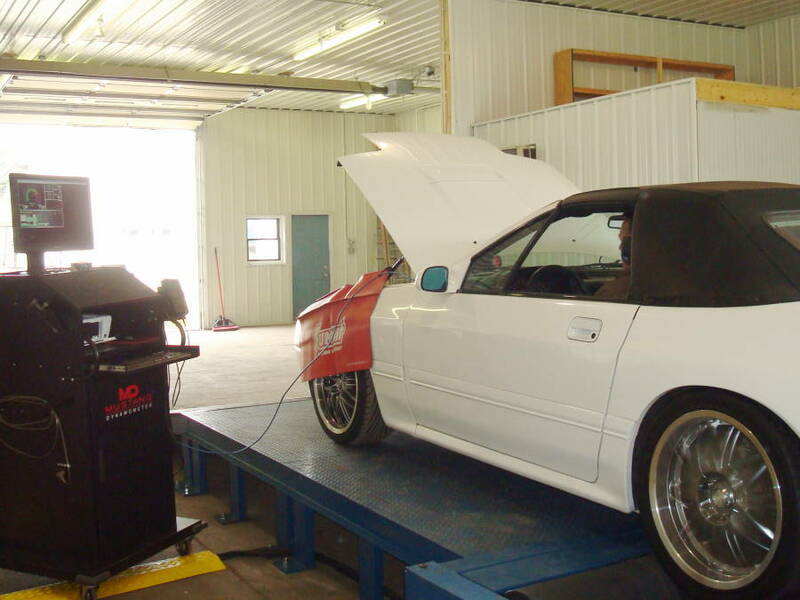 Performance tuning is soley performed on our Mustang MD-250 Dynamometer. The MD-250 uses its powerful eddy current power absorber, a frictionless, air-cooled braking device, to enable it to apply variable and steady state loading. 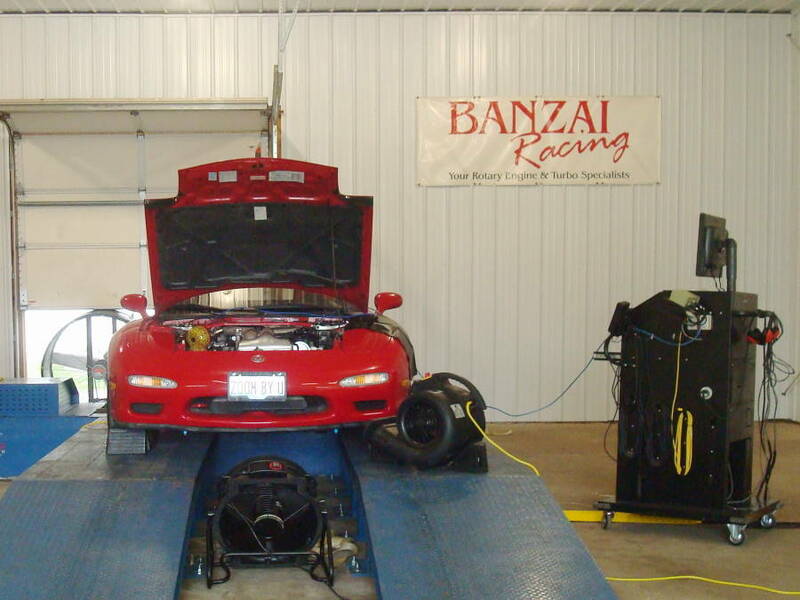 This dyno is capable of reading 1500 RWHP and speeds up to 175 mph. Initial tuning on a car we have not previously seen or worked on takes approximately 4 - 6 hours. This includes a pre-tuning inspection to ensure that everything is acceptable (i.e. healthy engine, adequate fuel system, no vacuum leaks, etc.). Please Note: Unfortunately, a lot of 'tuning sessions' turn into troubleshooting sessions with a 'To Do' list. Please ensure that everything is in order to the best of your ability and that you have a full tank of gas. Locally we have Sunoco & Shell stations with 93 Octane. Contact Sales if you wish to schedule a tuning appointment.